Many people think Northumberland is too much of an ‘old-world’ or it is too much out of the way. However, this is not the case, Northumberland is a great place to live, visit and bring up a family; with plenty to do in and around the area. Northumberland has beautiful beaches. It is home to a coastline full of amazing beaches, ranging from sandy to pebbled. It is also home to many dog friendly beaches…ideal for all the family. Some allow dogs on the beach all year round, so make sure you check before you go to see which your dog is allowed on, especially in the summer time. Northumberland love a good festival. Northumberland is not just about history and beautiful scenery (although that is what we pride ourselves on!). But it is also home to fantastic festivals. The most famous festival in Northumberland is Lindisfarne Festival. Which provides 4 days of good music and a great family friendly atmosphere. Hadrian’s wall is a must see. Full of history, Hadrian’s wall is no exception. It still remains a must see attraction with the wall stretching nearly 80 miles from one side of the country to the other. Home of Hogwarts. Yes, that’s right, Northumberland is home to Hogwarts. Alnwick castle is in fact the famous school of witchcraft and wizardry in Harry Potter. So if it is good enough for Harry Potter, it is surly good enough for us? Wonderful wildlife. Northumberland is a home of wonderful people but also home to some amazing wildlife! Every year, more than 1,500 grey seal pups are born on Farne Islands. With plenty more of amazing wildlife you can find in this great county, come and visit the wildlife as well as the people! Well connected. Yes, although you may not think it, Northumberland is well connected to the rest of the country. With trains travelling to the rest of the UK; a short trip to Scotland, a direct route to London and a quick route to the west of the country, it is centre of all areas to visit, even though you probably won’t want to leave when you get there! A great place to bring up children. The North East and Newcastle upon Tyne has been named the best city in the UK to raise a family. This is due to the outstanding schools it is home to, the low crime rate and plenty of green space for children to play on. The house prices are one of the cheapest, making it one of the most affordable and overall great place to live. 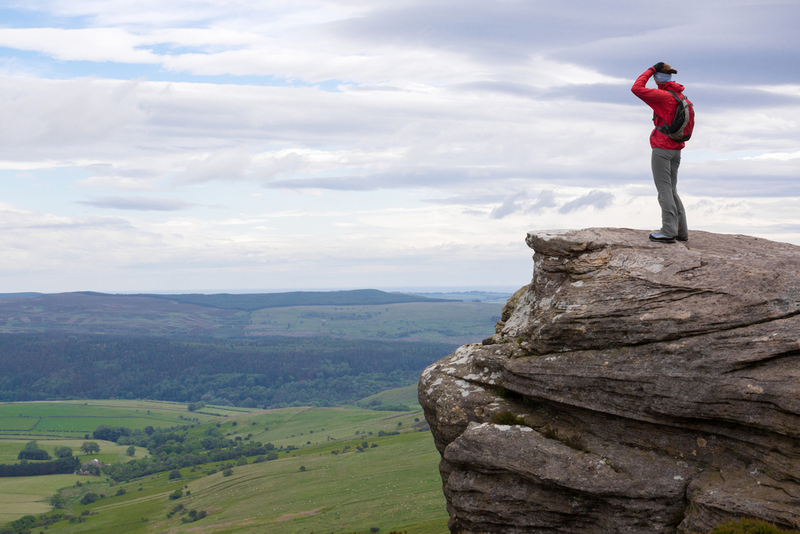 Why not visit Northumberland?  Here at William De Percy we would love for you to come and visit. Make sure you bring your four legged friend, as we are a dog friendly Bed and Breakfast located in Northumberland. Contact us for more information.